The name says it all; “Holy Week”. This means that it is very important for us Catholics to keep this week holy. 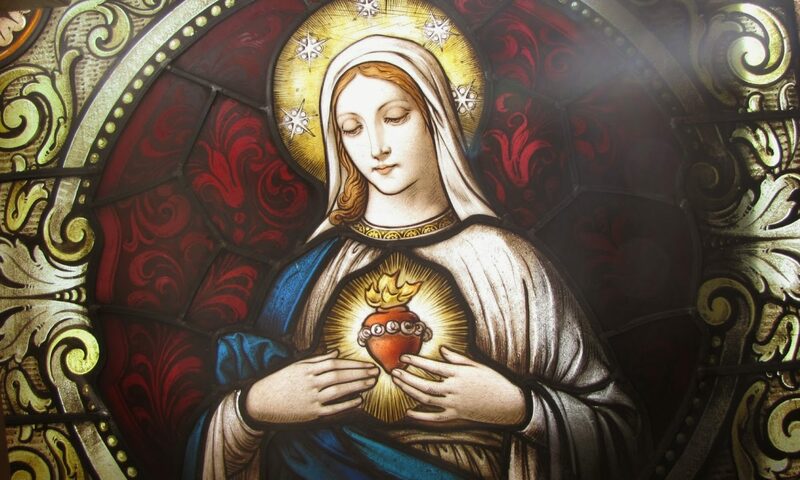 Many graces will be offered to us at this holy time of the year when we re-live the Triumph, Last Supper, Betrayal, Arrest, Trial, Passion, Death, Burial and Resurrection of Jesus Christ. Palm Sunday. On this day we celebrate Jesus’ triumphal entry into Jerusalem to exclamations of “Hosanna to the Son of David: Blessed is He that cometh in the Name of the Lord”. The whole celebration begins by the reading the first Gospel about Jesus entering into Jerusalem. Then comes the blessing of the Palms. Everyone receives a palm by 1) genuflecting, 2) kissing the priests hand and 3) kissing the Blessed Palm. 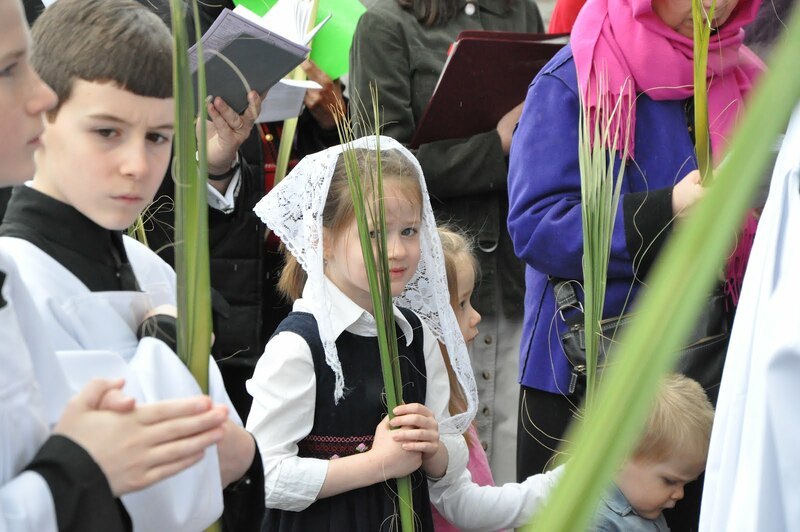 Then we join in with the solemn procession with the blessed palms, out in public, to remind them and us of the kingly entrance our Messiah Jesus made to start His passion. This is followed by the Holy Sacrifice of the Mass with the passion of Jesus being read, according to St. Matthew. On Holy Monday, Tuesday and Wednesday, try to make the daily Latin mass. At these Masses, expect on Tuesday, the long reading of the passion according to St. Mark and on Wednesday, the long passions narratives of St. Luke. Bring you missal to read along in English, while the priest reads in Latin. I have the four different Passion Narratives available for those who come to these Holy Masses. They are labeled (Palm Sunday, Holy Tuesday, Holy Wednesday and Good Friday) . Holy Thursday. 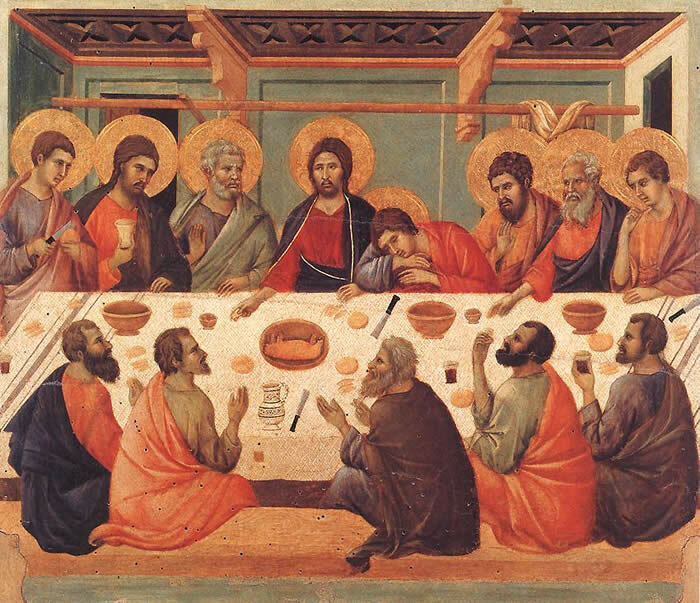 On the night before Jesus died, He celebrated the Last Supper, (The Jewish Passover Meal) with His disciples. 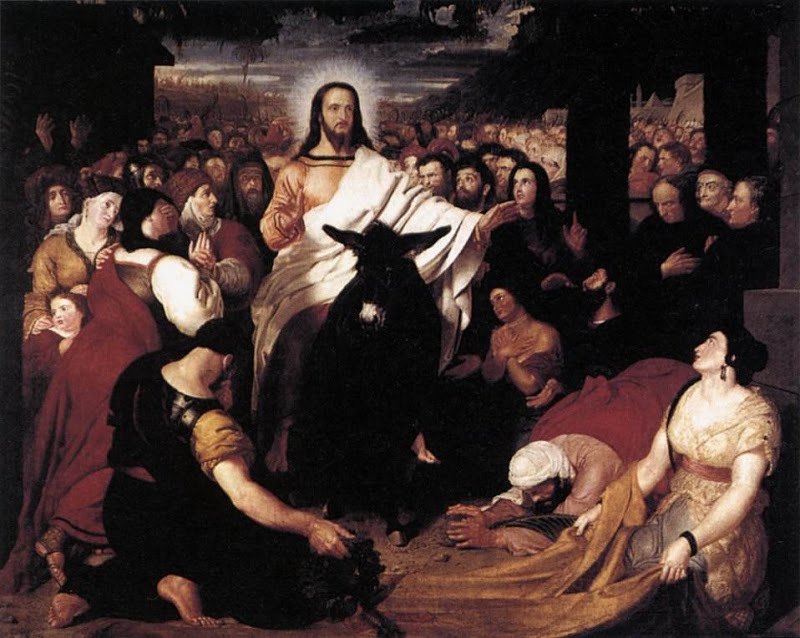 It is night and His apostle Judas leaves to betray Jesus. Then after singing the Psalms, Jesus left with them to the Garden of Gethsemani where He would pray and go through His agony to the point of sweating blood. It was here where His disciple and friend, Judas, brought the guards to arrest Him. He is betrayed by a kiss of a friend. From here He is brought before Caiphas, the high priest, scribes and ancients so that they could come up with some (false) evidence to have Him put to death. Here they spit in His face, buffeted Him and ridiculed Him. Make every effort to go the the Mass of the Last Supper where the apostles have their feet washed and Jesus gives us His Body and Blood and the Passover Lamb in the New Covenant. The Mass ends with the procession of the Holy Eucharist to the Altar of Repose where we adore Jesus truly present in the Host. Try to at least watch one hour with Jesus in His agony. Good Friday. Jesus is brought before Pontius Pilate to be condemned to death. Even though Pilate proclaimed Him innocent, he turned Him over to the guards to be scourged. 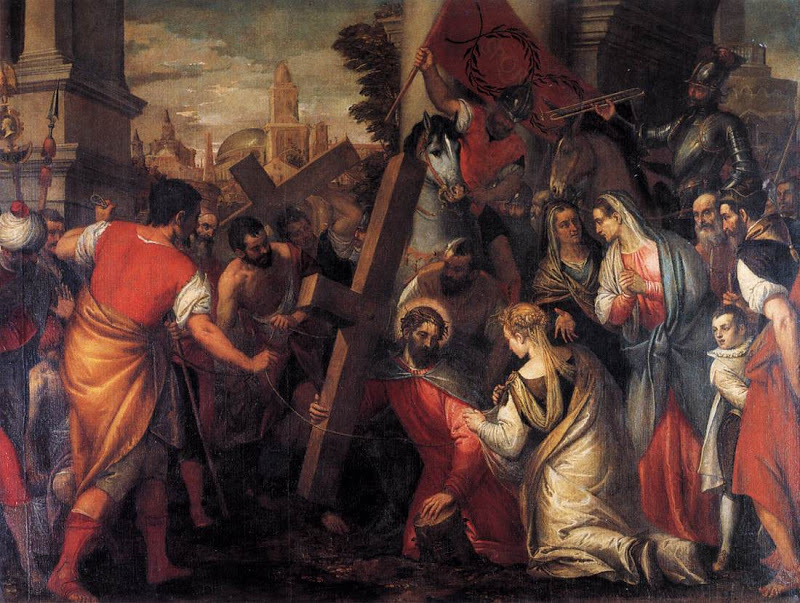 He was then condemned to death by the Jewish leaders and the crowds by crucifixion. They said, “Let the blood of Him be on us and on our children”. He carried the cross to Calvary. After three hours of torture, He died on the cross. Then He was buried. In union with Jesus Passion, we fast on Good Friday with two small meals and one regular besides abstaining from all meat. Plan ahead to not work or do anything from 12 pm till after the passion ceremony which begins at 3 pm. It is not the Holy Sacrifice of the Mass. There you will re-live Jesus’ passion as the Gospel of St John is read. 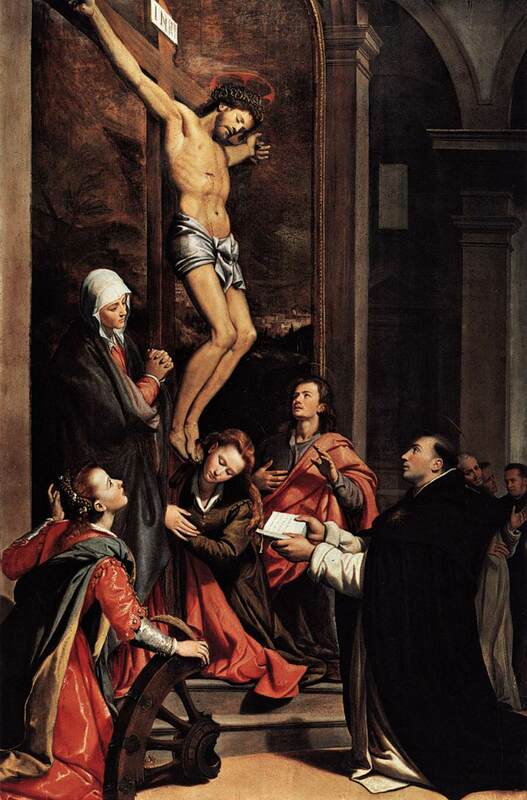 You will then, with great reverence, kiss the crucifix, asking Jesus to forgive you for crucifying Him by your sins. Then you can humbly receive Holy Communion if you are in the state of grace, that is having confessed any mortal sin in confession. Holy Saturday. 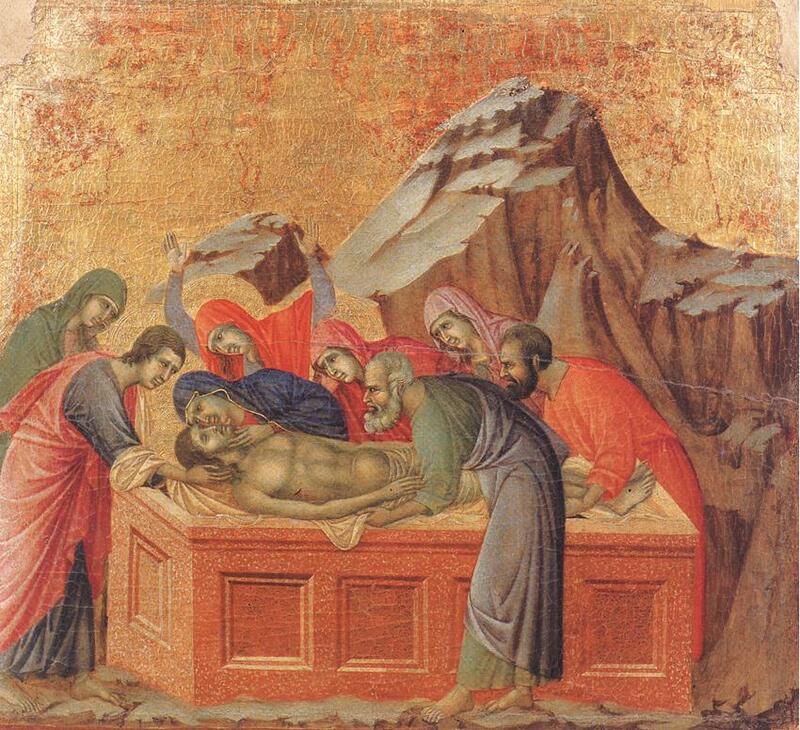 This day we keep by morning the death of Jesus as if we were really present at His tomb. We do the least activities possible, (only what is necessary to celebrate the Joyful Easter the next day). Try to avoid stores and superficial activities. For those who can, go to the Easter Vigil Solemn High Latin Mass that evening. It is one of the most beautiful masses of the whole year. It is very long with the 1) Blessing of the New Fire, 2) Blessing of the Paschal Candle, 3) Procession and singing of the Exultet, 4) Listening to the 5 Lessons from the Prophets, 5) Praying the Litanies, 6) Blessing the Baptismal Water, 7) Renewal of you Baptismal Promises, 8) First Solemn Mass of Easter. Easter. Jesus was tortured to death and was in the tomb from Friday afternoon till early Sunday morning when He rose from the dead. This is the day to rejoice and be glad. Dress in you very best for Jesus. Go early to Holy Latin Mass if you did not go to the Vigil mass the night before. And if you did, go to mass again. Reflect on the great Victory Jesus won for us over the devil, death and enslavement to sin. We are free children of God. Spend time this day visiting and sharing a meal with friends and family. Especially invite those who are alone and have no one to celebrate this great feast with. Try to take some time to go and meditate, pray and talk with Jesus Resurrected in the Blessed Sacrament. 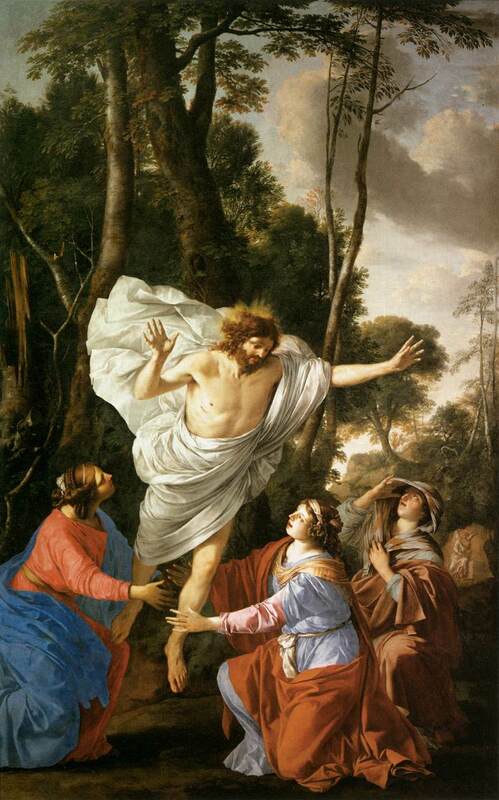 The greatest miracle that has ever to happen in the history of Mankind, is Jesus’ resurrection from the dead. This happened after all the Jews, soldiers and the disciples witnessed him dead dead dead on the cross and in the grave from Friday till Sunday Morning. This is why we are followers of Jesus. He is God who died and Rose again. In this HOLY WEEK, let us make every effort to leave the world, television, Facebook, computer, shopping and talking to enter into God’s holy time. This week is the time to spend a lot of time everyday at church. We are so blessed to be traditional Catholics and know that Jesus suffered, died and rose to forgive our sins and give us a new life in Him.